It can be a daunting time for any property owner who needs roofing work completed, but you can ensure the experience is as hassle free as possible by getting the right team on board. If you have a company in mind for the job, here are 10 questions to ask your roofer to give you the peace of mind that you’re in the best hands. 1. What are the pros & cons of different roofing solutions? From considering alternative materials for new fascias and soffits to roof repair solutions, a professional should let you know all the options available. Don’t just focus on cost. 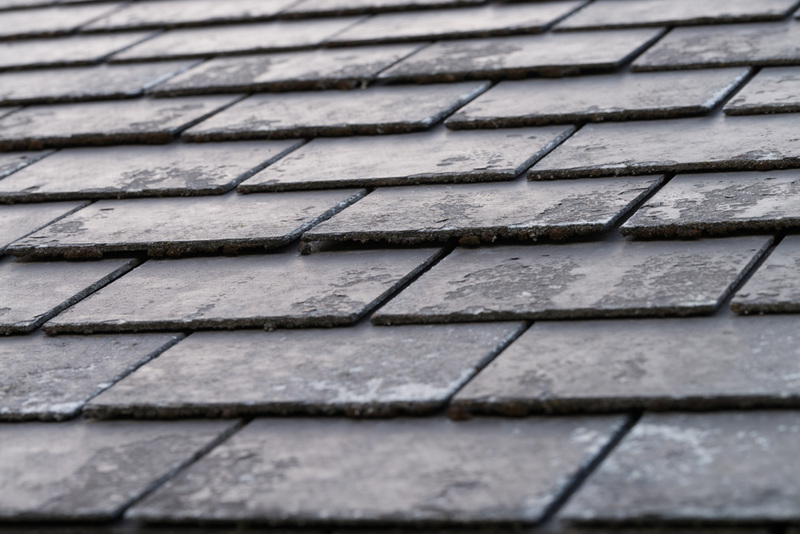 Ask your roofer to talk you through the pros and cons of each choice so that you can make an informed decision, considering both the short and long term condition of your roof. 2. What materials are best for the job? Ask your roofer about the various materials that can be used for projects such as installing a new roof. They shouldn’t just offer you one choice. For example, when it comes to flat roofs, you may like to discuss high performance felt or GRP fibreglass roofing. 3. What does the work involve? Manage your expectations early by finding out what the work entails, how much disruption it will cause and expected timeframes for completion. This may reduce frustrations, and an expert roofer should keep you informed about progress along the way. 4. What could change the quote provided? Many companies offer a free quotation, but some do this before properly assessing your roof. Always check with your roofer whether the quotation will stay the same and reasons it could change. A professional should update you if the work is more extensive than originally thought. 5. Can you foresee any potential issues with the job? If you think your roof needs a simple repair such as replacing a few loose tiles, it can be a shock if you discover the job is more complex. Ask your roofer if they have any concerns about the work and what needs to happen before finalising details. 6. Are you an in-house team? Make sure that you’re dealing with a team from one company, i.e. those who assess your roof are part of the same team who will be completing the work. Never accept the job being subcontracted out unless they’re a legitimate company you’re willing to work with. 7. Do you offer competitive pricing? While pricing should be transparent, if you’re getting several quotations for the same job, don’t feel afraid to ask your roofer if they offer competitive pricing. 8. Do you require a deposit? Always check a roofer’s quote and you can even ask to see a breakdown of the costs involved, finding a company who don’t expect an upfront deposit. This ensures you only pay for work which has been completed to satisfaction. 9. Do you offer a guarantee on work completed? Any materials a roofer uses should have a warranty, but a reputable company will also provide a guarantee on the roofing services they provide. Here at Collier Roofing, we offer a personal 10 year written guarantee on our services, as well as a 20 year warranty on selected materials. 10. Can I see your accreditations? 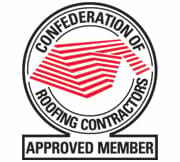 A reputable trader will be a member of officially recognised bodies, and for roofers, this includes UK Trading Standards and Icopal. 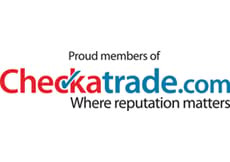 You can also use Checkatrade to find out how they’ve been rated by previous customers. 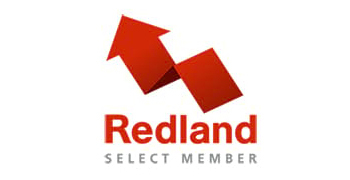 Looking for a professional roofer for London, Surrey or surrounding areas? If you would like a free, no obligation quotation or advice about roofing services we offer in Banstead, Reigate or further afield, get in touch now.